Quality is embedded as part of our company culture and differentiates us from our competitors. On time in full (OTIF) and Quality are seen as key performance drivers here at MNB Precision. 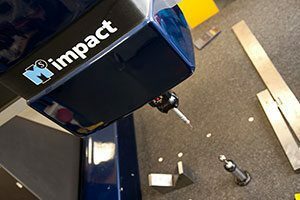 Our commitment to delivering Quality Engineered Products is underpinned by our continued investment in the latest CNC Machines and CMM Inspection Equipment. 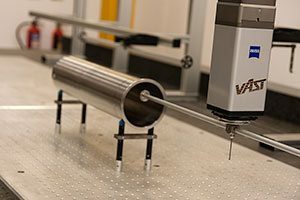 Our temperature controlled central metrology area houses three CMM’s and a team of Professional Inspectors. Our 4.2m Zeiss Accura II provides outstanding performance where high accuracy and measuring speeds are required. Its design and material specifications make it particularly tolerant to temperature variations, and its modular design allows ongoing upgrades ensuring enhancement throughout its working life. It can be tailored to suit multiple applications with its broad range of sensor options, these include active and passive scanning sensors, single and multipoint sensors, camera and line scanning sensors. 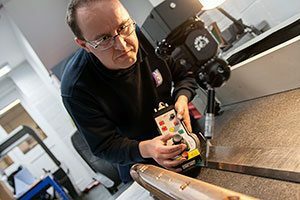 To find out more information regarding our Quality Precision Engineering Capabilities, get in touch with our team of skilled Engineers today.